If you’ve been searching for a Downriver plumbing company, and so far only companies located in Oakland County, phone numbers with “248” area codes, or “800” numbers that ask you to leave messages but never call back, you don’t need to search any longer. Downriver Plumbers is your go-to professional plumbing company Downriver. We are a local, full-service, licensed and insured plumbing contractor, here to serve all your commercial or residential needs. Whether you’ve got a problem with a broken supply line, leaky pipes, frozen or busted pipes, drain backup, or sump pump failure, we have the expertise and know-how to do the job correctly. Plumbing emergencies are no problem for Downriver Plumbers, our experts are on call 24/7, year-round to handle any situation that arises in your home or business. Now that the winter weather is starting to creep in, subzero temperatures can cause even the best of plumbing systems to fail. Frozen pipes can result in no water or working plumbing, which basically stops your whole life in its tracks until it can be fixed. Handling frozen or busted pipes on your own without the proper experience and tools can cause more harm than good. Downriver Plumbers offers fast, friendly, and affordable service to home and business owners in over 20 Downriver cities. 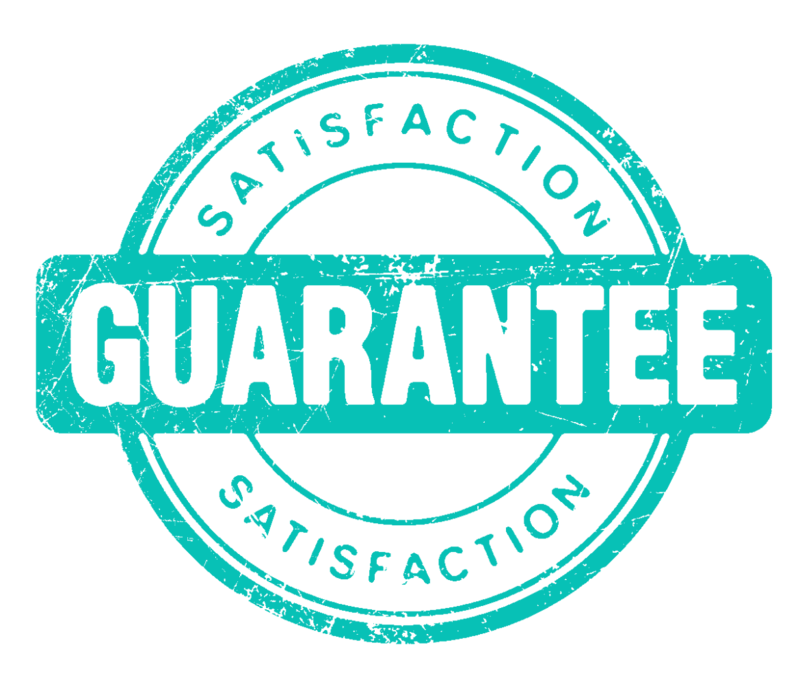 We don’t require total payment until the job is finished, and we always offer our money-back guarantee on every plumbing project we do. 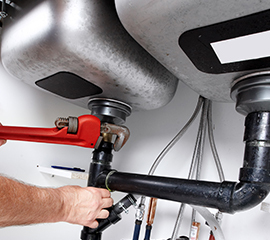 The plumbing system in your home or company is a very complex one. Our trained, highly skilled professionals have more than 20 years of combined experience handling every Downriver plumbing situation imaginable. We routinely conduct plumbing inspections to determine the source of the problem and the most sensible, affordable solution possible. We will sit down with you, one-on-one, to discuss your options and develop a plan of action that will fit within your budget, lifestyle, and immediate needs. Since we are a licensed plumbing contractor, we have access to all the latest plumbing tools and equipment, and can buy them in bulk and pass the savings on to our customers. Since we are completely insured and bonded, you don’t have to worry about falling off a ladder or dealing with heavy plumbing materials. If you live in Downriver, Michigan, we guarantee you won’t find a more reputable, experienced plumbing company than Downriver Plumbers. Year-after-year, we are consistently voted #1 in Customer Service, Emergency Response, and Quality. To read a few testimonials from our satisfied customers, we welcome you to visit https://plumbersdownriver.com. Call us today at 734-548-9925 for your free commercial or residential plumbing quotation. Don’t forget to “Like” our Facebook page and follow us on Twitter for additional information on our services and specials.